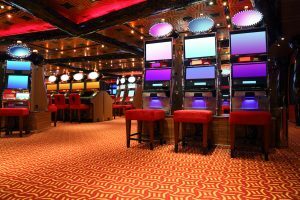 A proposal for a new gaming establishment was put forward by the Native Indian tribes during last year’s quarter, however; plans were halted and no immediate approvals were given due to a loophole in the state’s constitution. 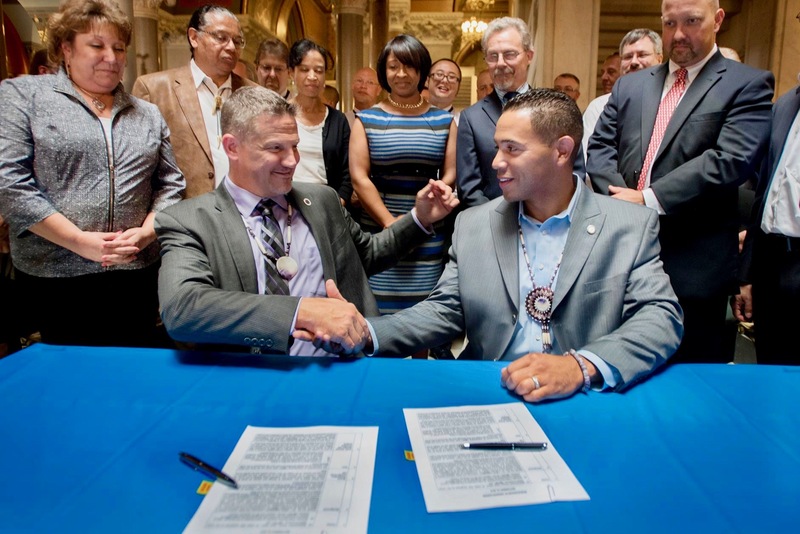 Permission was granted for an amendment to be made to the bill, but only so the Mohegan tribe would have jurisdiction to proceed with a new casino project – not the Mashantucket Pequot tribe. The tribes have already agreed on “Tribal Winds Casino” for the name of the new establishment, and it is expected to generate more than 5,000 career opportunities, including 2,000 construction staff, 2,000 casino employees and another 1,000 jobs from smaller business suppliers. It will also be the direct competition of MGM International’s new $1 billion casino in Springfield, Massachusetts – where currently, other prolific tribal operators Mohegan Sun and Foxwoods reside. Allegedly, both have suffered heavy hits to revenue streams and a slump in business since MGM moved in, however, they are confident that the new Tribal Winds casino will help soften and reduce these impacts. Other operators have supposedly been pushing for an additional casino of their own in Connecticut. Even though it is only the tribes who have rights to facilitate gambling in the state. It hasn’t stopped MGM Resorts International from proposing the erection of a new casino in Bridgeport, in a bid to entice more of the New York market. MGM owns the Empire City Casino in Yonkers already. According to Mashantucket’s tribal chairman, Rodney Butler – the casino is also expected to bring in more than $75 million in additional gaming revenue every year. Butler is also hopeful that the facility will be able to begin operating within 18-24 months after finishing its construction; anticipated to cost the tribes between $250 million and $300 million collectively. 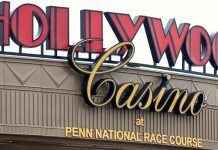 Already both parties have invested $15 million into the project, primarily spent on acquiring the land space where the casino will be situated. Not everyone in the state is in favor of the tribe’s decision to erect another casino facility. Some local residents and business owners nearby are said to be filing a lawsuit against the gambling operators over the issuance of zoning approvals. They are also said to believe that the tribe’s gaming exclusivity in Connecticut should be eradicated all together. However; despite concerns, the chairman said neither cases will directly affect the plans going forward. 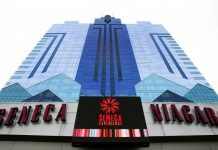 Last year Connecticut was reported to have taken in around $263 million in gaming revenue last year, though it is thought that the figures were higher than usual purely due to the competition from MGM since it opened in summer 2018. The numbers was initially expected to come in at around $203 million, with later estimates increasing the total to $248 million.